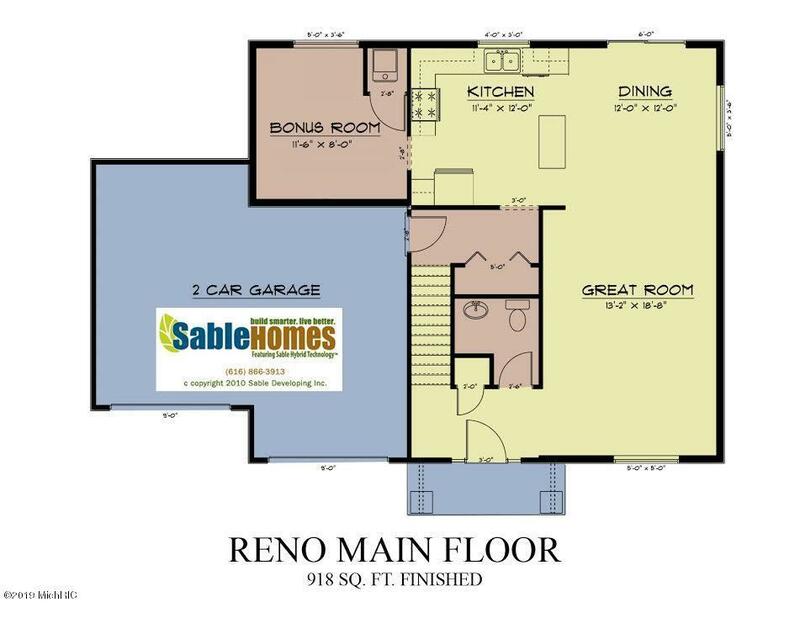 This Reno home's main floor features an open floor plan, with a spacious living room that flows into the dining space and kitchen. 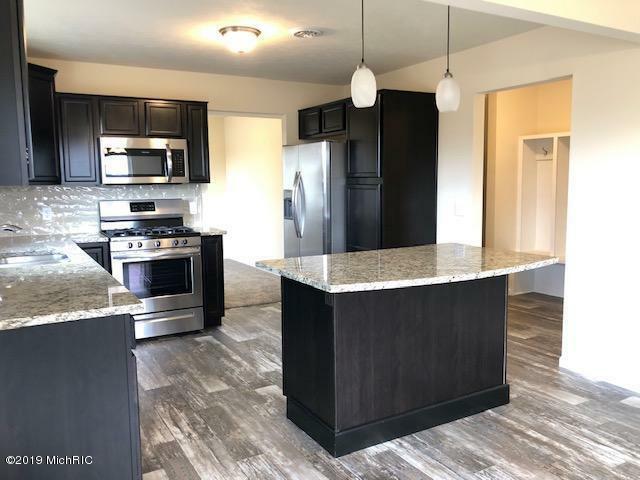 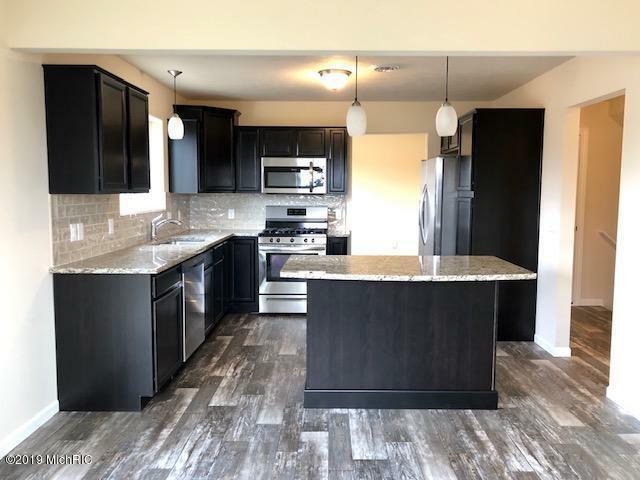 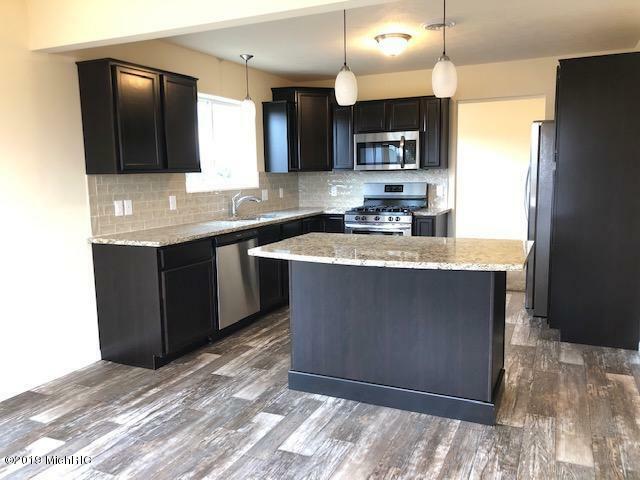 The large kitchen with granite island, hardwood cabinets, stainless steel microwave/hood, dishwasher, range, refrigerator. 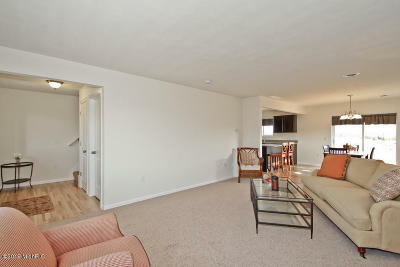 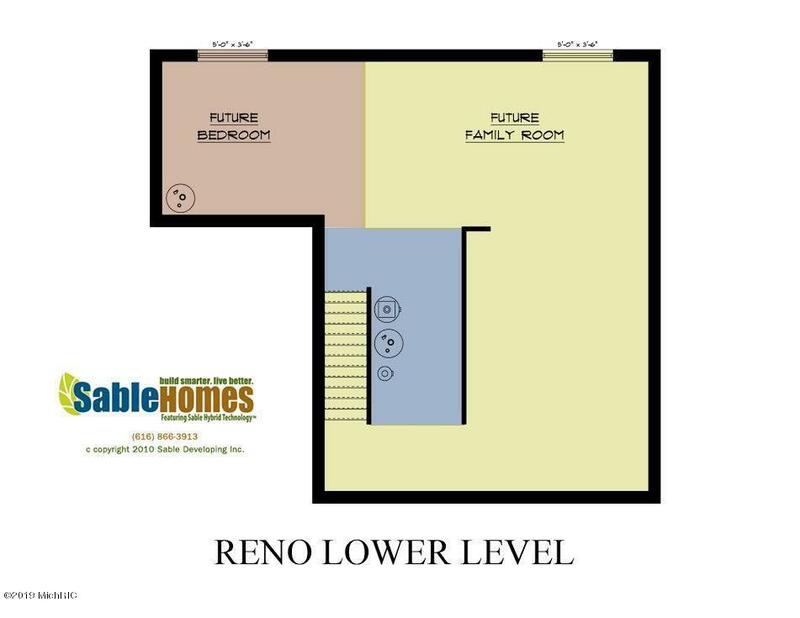 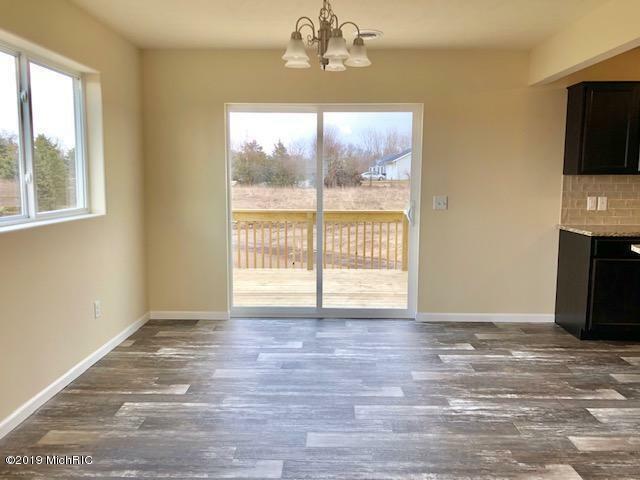 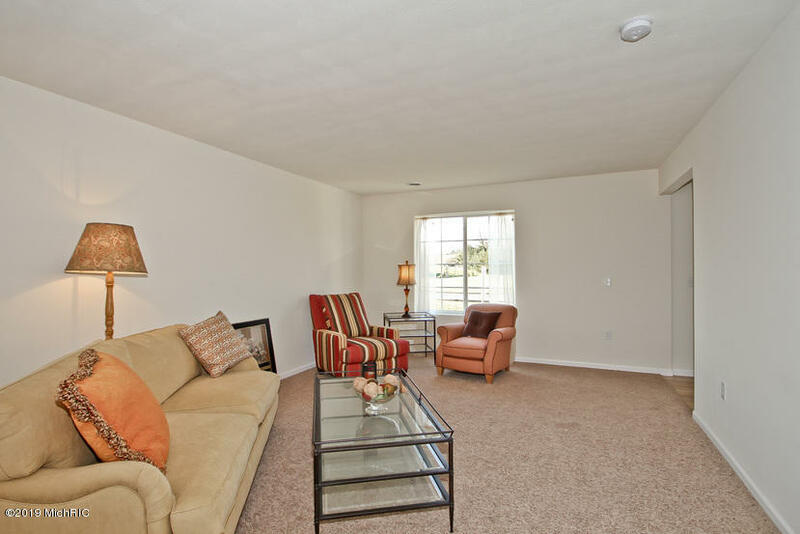 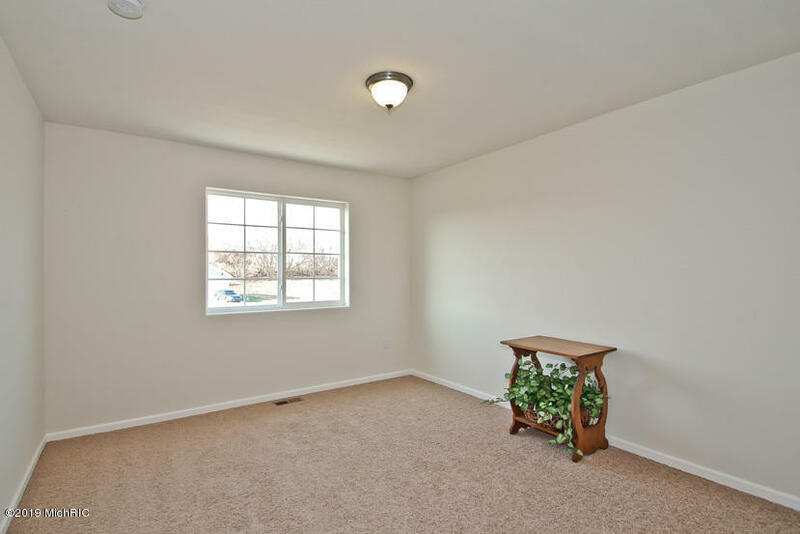 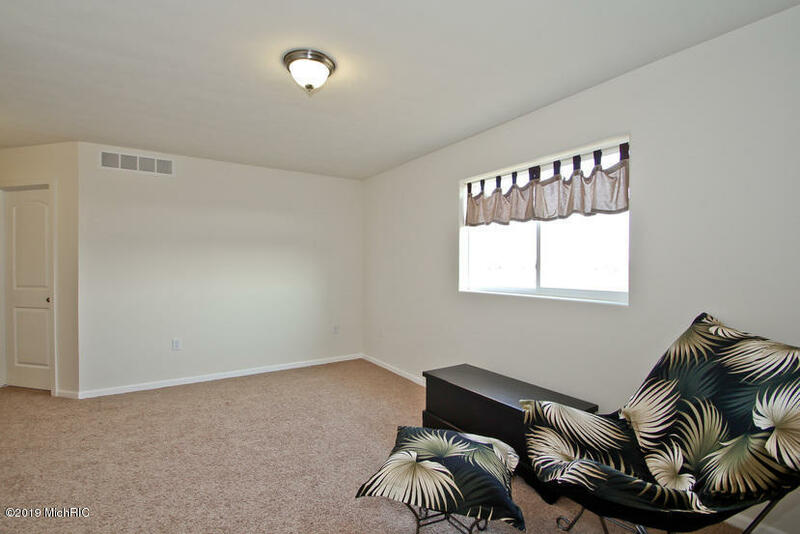 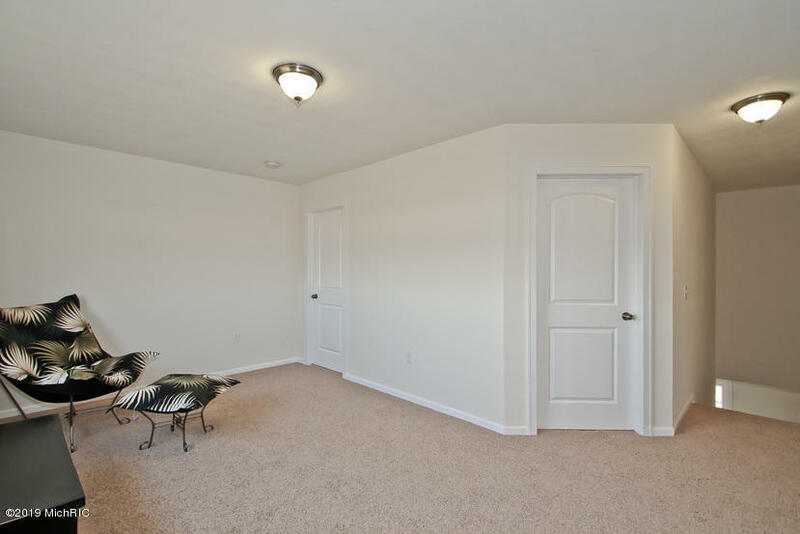 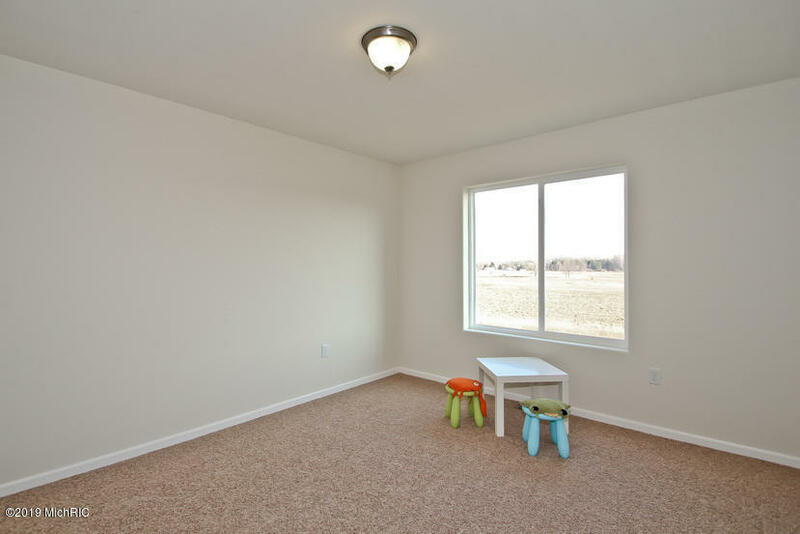 You will love the bonus room off the kitchen which can be used as an office or play room! 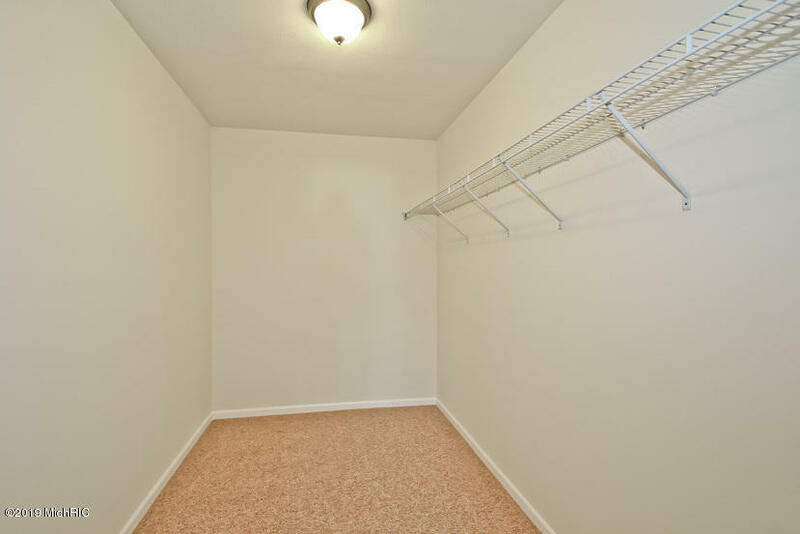 A half bath and a mud room with lockers completes the main floor. 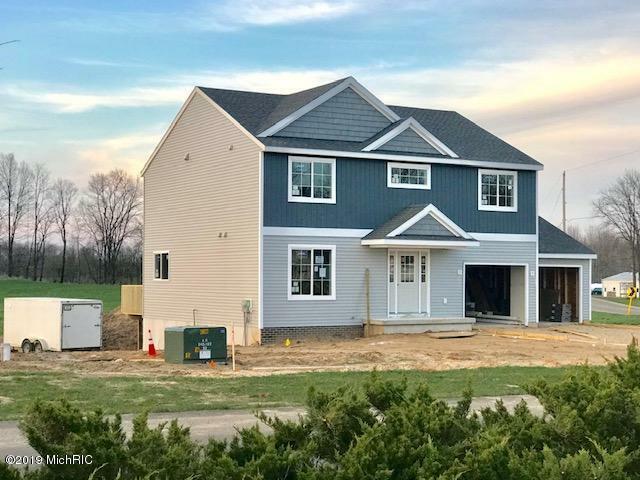 Second floor of this home is just as impressive! 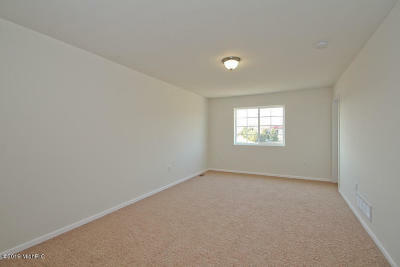 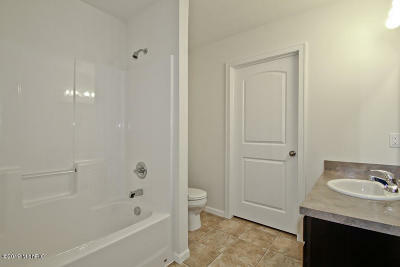 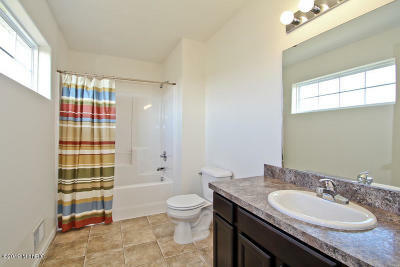 Huge master suite with an over sized walk-in closet, private bath. 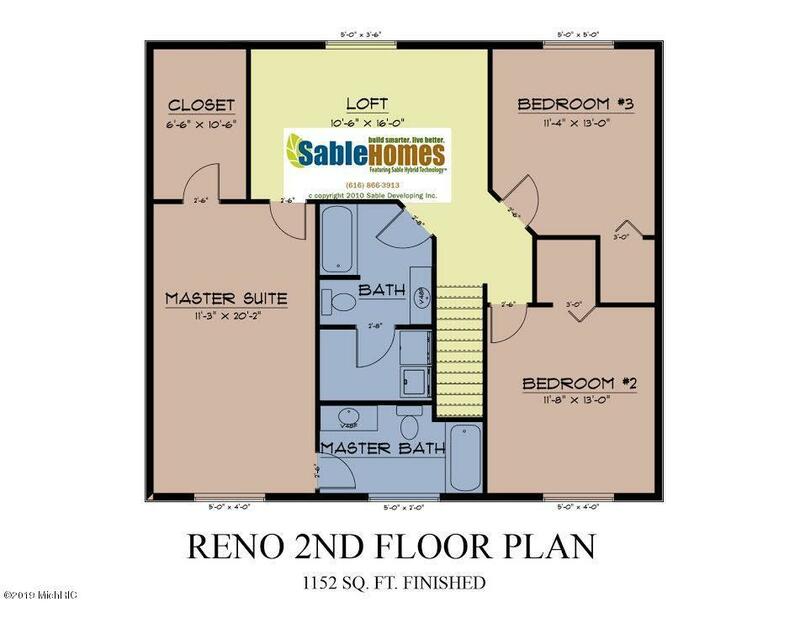 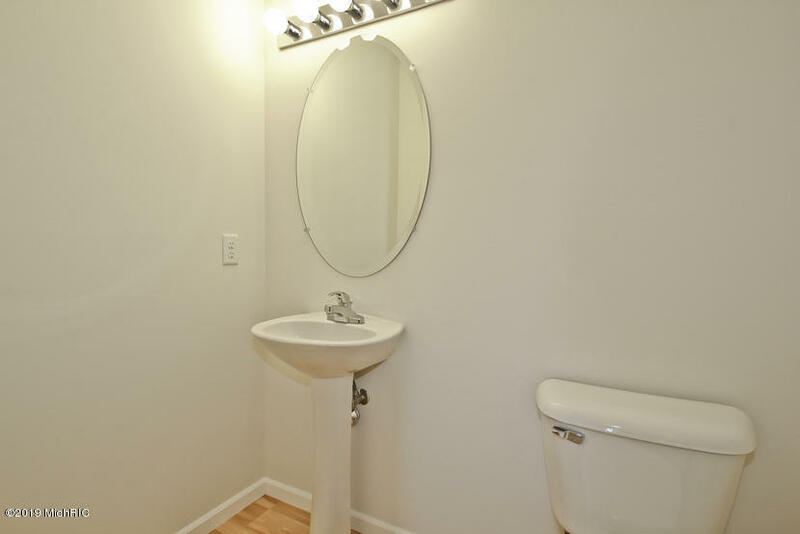 2 additional bedrooms, full bath, laundry room and loft make this great for a family. 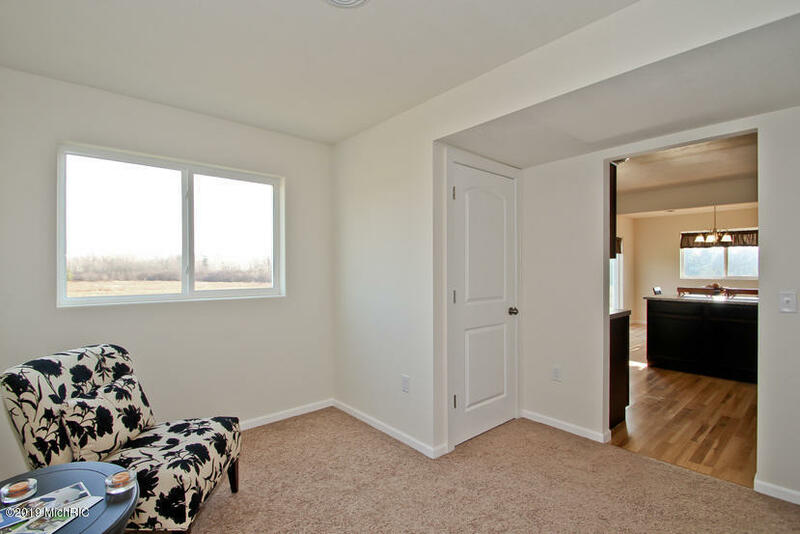 Lower level left to finish a family room, bedroom and full bath.